Protesting is your right. 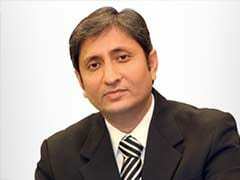 Do it better, says Ravish Kumar. 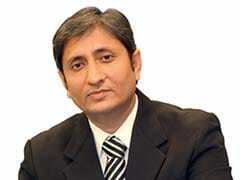 Ravish Kumar talks to a Muslim tailor from Bihar.